On Monday October 30, AoT Oslo teams up with the UiO Department of Physics for a special Dark Matter event, as part of the international Dark Matter Day. 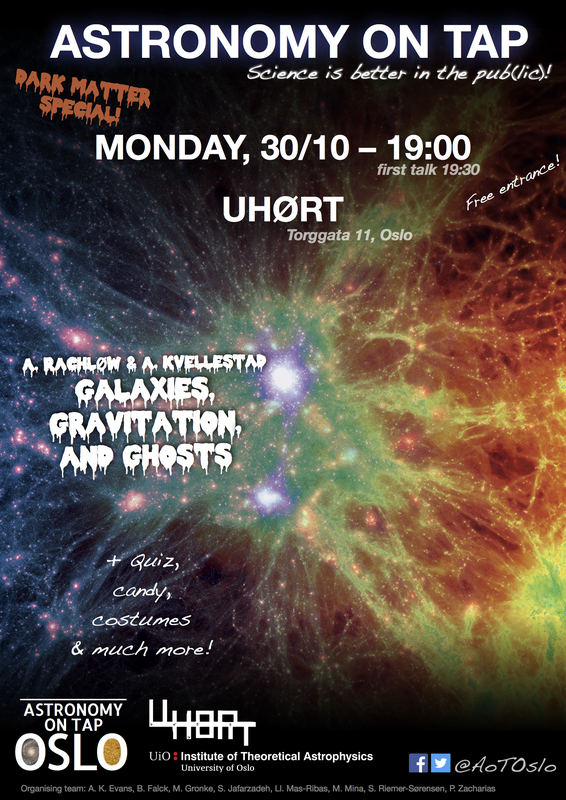 At this spooky event, Are Rakløw and Anders Kvellestad will talk about “Galaxies, Gravitation, and Ghosts”! Plus there will be games, prizes, and candy. Halloween costumes are optional but highly encouraged! Join us at Uhørt, next to Cafe Sør, at 19:00. 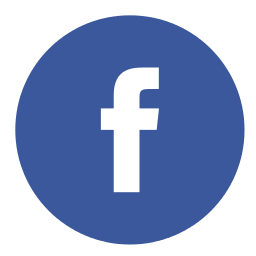 Sign up on our facebook event page to show you’re coming. 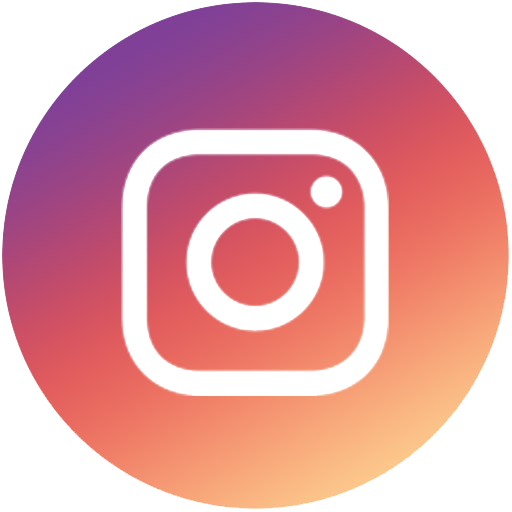 Stay in touch with AoTOslo on facebook and twitter. 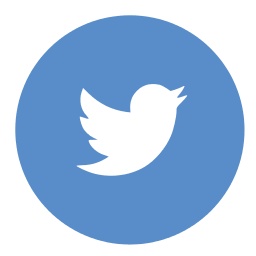 This entry was posted in Events, News and tagged AoTOslo.